Next week, we will talk about the fastest-growing churches in the U.S. But this week, we are going to share a list of the most influential pastors and churches in the U.S. Harvest Christian Fellowship in Riverside, CA with Pastor Greg Laurie is #23. First Baptist Dallas with Pastor Robert Jeffress is #28. Skyline Community Church near San Diego, CA with Pastor Jim Garlow is #30. I think you did a very fare job on the positioning of the pastors & their churches. Your list of influential Pastors and churches is a good one, but what happened to Calvary Chapel of Costa Mesa? I know that founder Chuck Smith is now with the Lord, but hundreds of Calvary Chapels came about because of Pastor Chuck’s influence and leadership. Exactly. I wouldn’t call them “influential” but more well known. Some of those churches are not Biblical churches either. 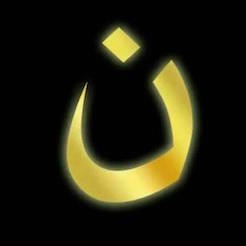 May I suggest that you re-do the list with only churches that have the marks of a Biblical church? See http://www.9Marks.org. Are we caving into post-modernism when we let almost any type of market-driven corporation call itself a church? Does darkness spread across the land when influence is given to “churches” that lack Biblical preaching, disregard accountability to a plurality of elders, ignore membership commitments, neglect personal discipleship, and turn a blind eye to other time-tested characteristics of the church described in Scripture? Is Christianity declining because “influential” non-Biblical churches are supplanting the Biblical churches where members maintain rich relationships with Christ and His bride? That explains the falling away of the church in America. Goodness, Jesus turned into Howdy Doody instead of the righteous and holy Son of God. Not much fear of God in most of those churches. It’s important that your readers realize that you are graciously passing on what one group has concluded. The populace loves to have it’s ears tickled, hence many of these churches have risen to celebrity status with celebrity wealth. I choose to stick with the pure word of God, because that is Jesus, pure & simple. 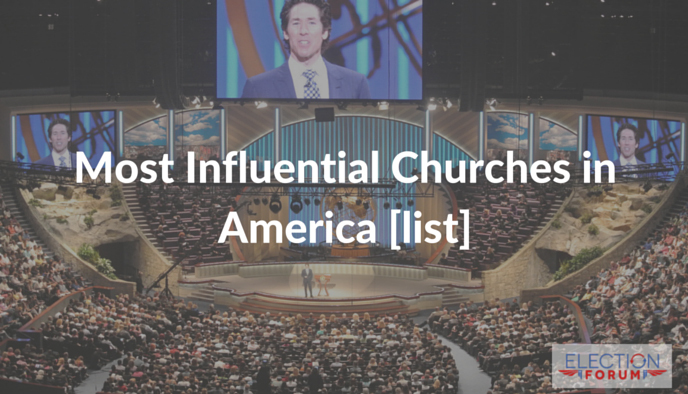 This is one interesting list of influential churches in US. Anyway, this is a very similar list but it only focuses on charismatic churches: http://kingdomchange.org/state-of-the-church/most-influential-pentecostal-charismatic-churches-in-america/ . I mentioned it here because I could see a couple of churches from that list that were here. Hope you find that list helpful.